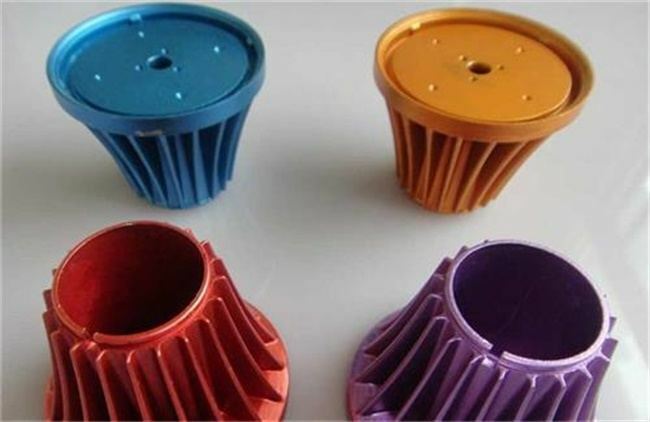 We start our business over 10 years and our core manufacturing service are rapid prototyping, Custom Plastic Injection Molding and high pressure die casting. But you may not aware that we also provide a number of additional post-production services. We aim to be a one-stop work shop for making your products perfectly, which is different with our competitors, as we provide more services for helping you. We have the capability to weld the plastic parts via ultrasonic welding and hot plate welding, such as for fuel tanks and automotive parts. Also we can use post-production method to heat stake a variety of inserts into your plastic parts. Additionally, we offer many secondary post processes such as silk screening, pad printing, powder coating, anodizing, painting etc. If you need, we can even do the assembly and pack your parts as per your specified requirements, you can sell them directly when you receive them. So, we offer not only a rapid prototyping and low volume manufacturing services but also value added services to meet your needs. Are you looking for post production services in China? Please don’t hesitate to contact us at sales@teamrapidtooling.com and get one-stop service from us.